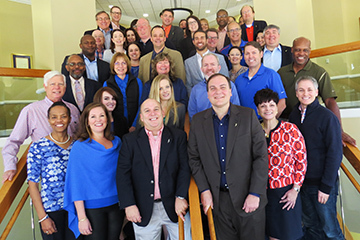 The UF Alumni Association hosts events throughout the country and state of Florida. 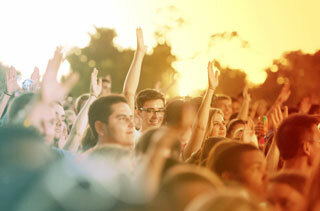 Stay tuned to see when we will be in your area! 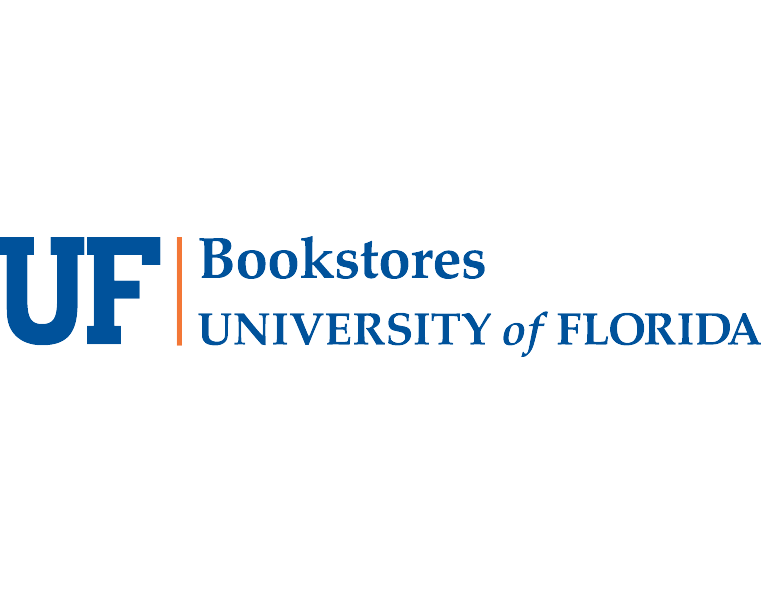 Alumni Association membership is the best way to show your UF pride and stay connected to The Gator Nation®. 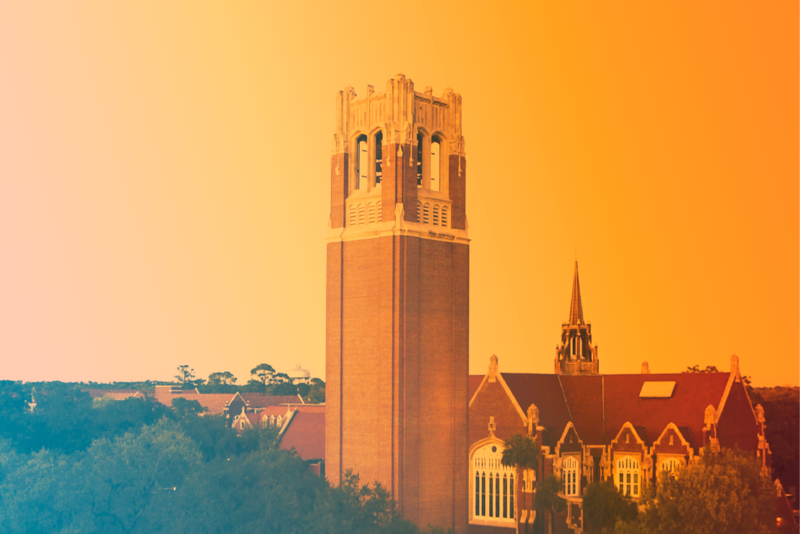 Gators do amazing things! 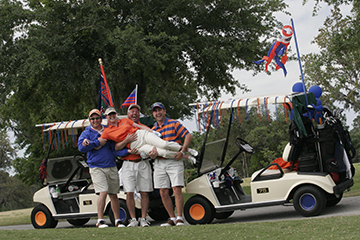 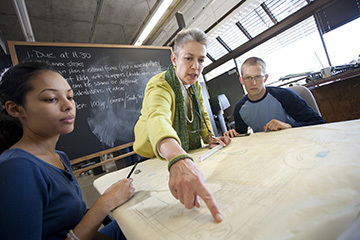 Share your big life moments, personal victories and stories of advancing the Gator Good. 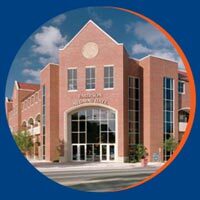 Stay connected with the University of Florida and fellow Gators by joining your local Gator Club®.